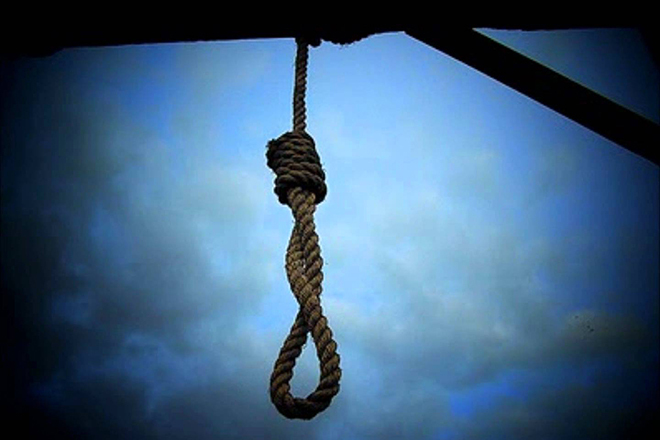 President Maithripala Sirisena said that he received the list of convicts who has given death penalty and the dates have already set to execute those drug related convicts. President also said that steps have taken to bring high tech equipments required to make efficient operations neutralise drug menace. He expressed these views while taking part in an event where a consignment of Cocaine destroyed after taking into custody in recent anti narcotic operations. President also said that police was able to capture nearly a ton of narcotics within three months of him taking over police department. 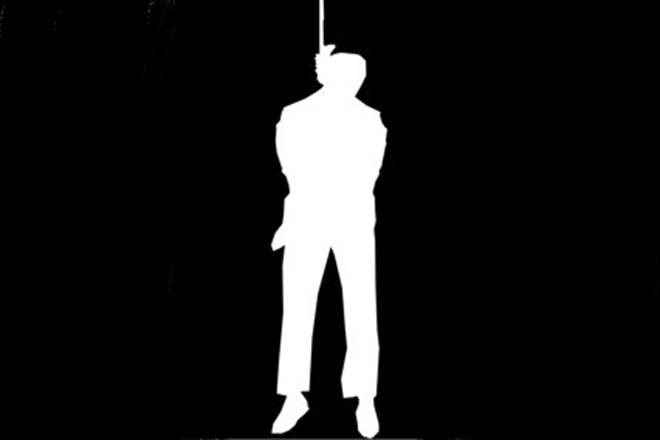 Since 1976, Capital punishment was not implemented though death penalty was given from the judiciary. President has to sign before any execution taking place. President Sirisena in a campaign since couple of months that he will implement death penalty again. 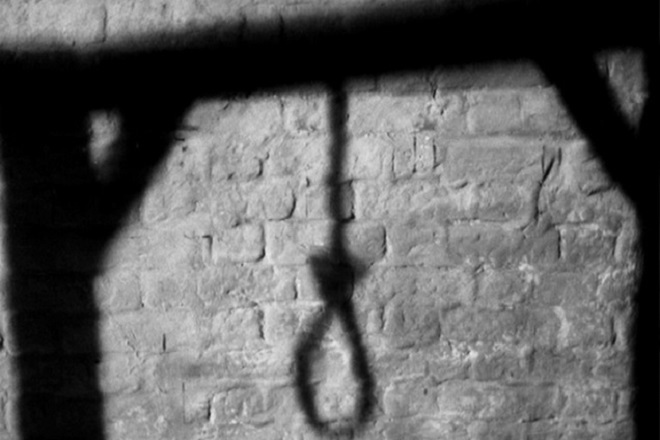 If Sri Lanka implement death penalty, it will break certain international conventions signed by the country. President disregards the situation only to uplift his image among the public by creating an opinion for drug related executions.